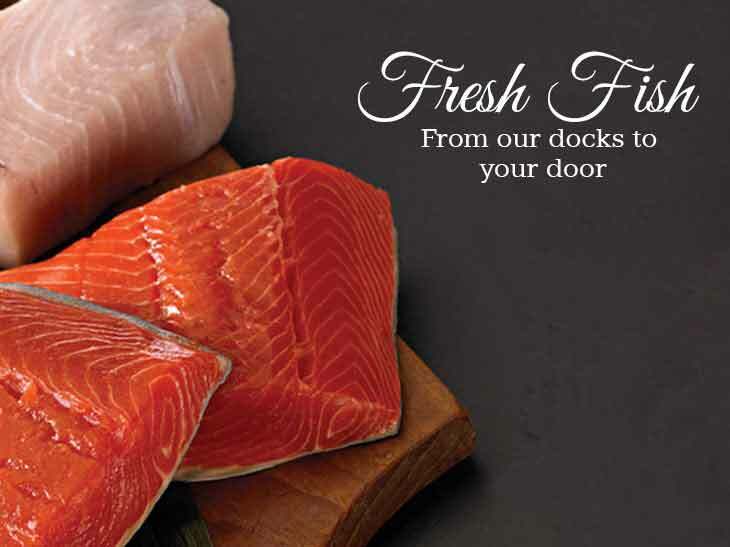 "Fanatics for freshness"®, our reputation for outstanding seafood has spanned over six decades. 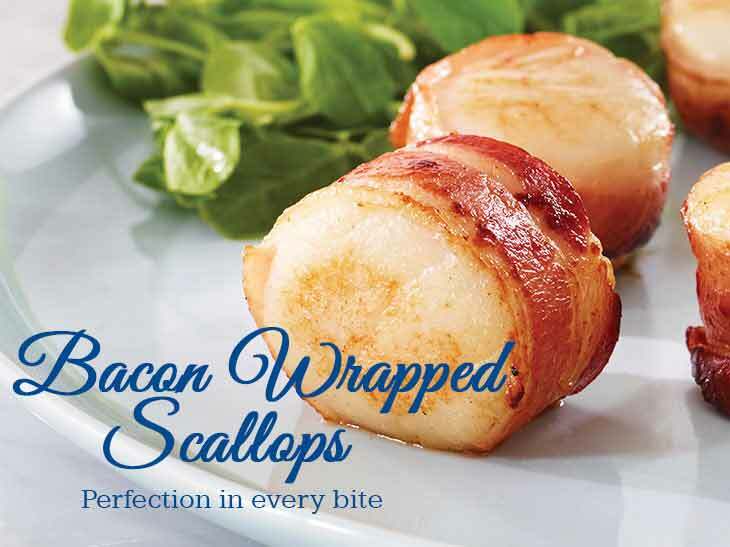 We offer a great selection of superior quality fresh fish and shellfish products. 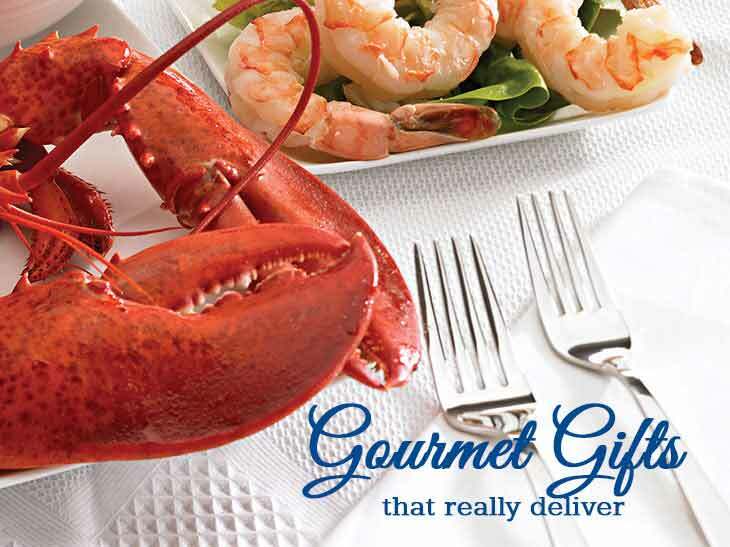 Schedule a delivery online and enjoy an outstanding gourmet seafood dinner at home or give as a gift delivered to their door. What’s on the menu? 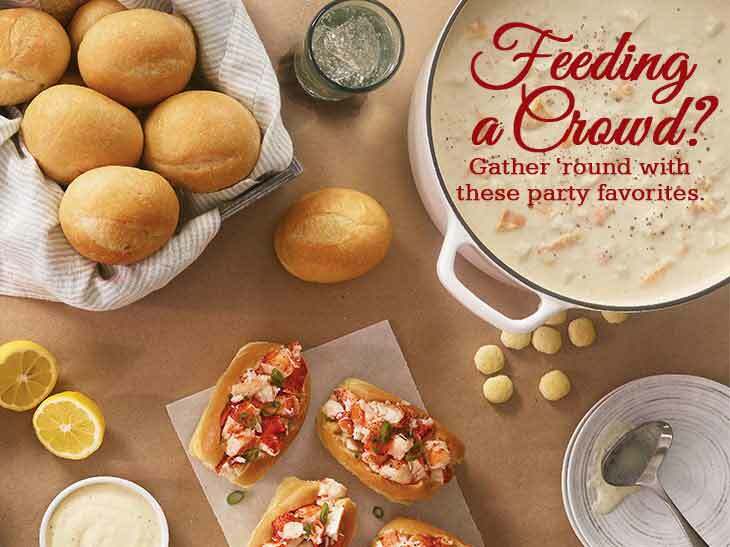 All your Legal Sea Foods favorites - from our famous lobster (in or out of the shell), authentic New England clam chowder, fresh haddock fillets to littleneck clams, New England cod, filet mignon and lobster surf & turf, sea scallops and shrimp — and even Boston Cream Pie for dessert! 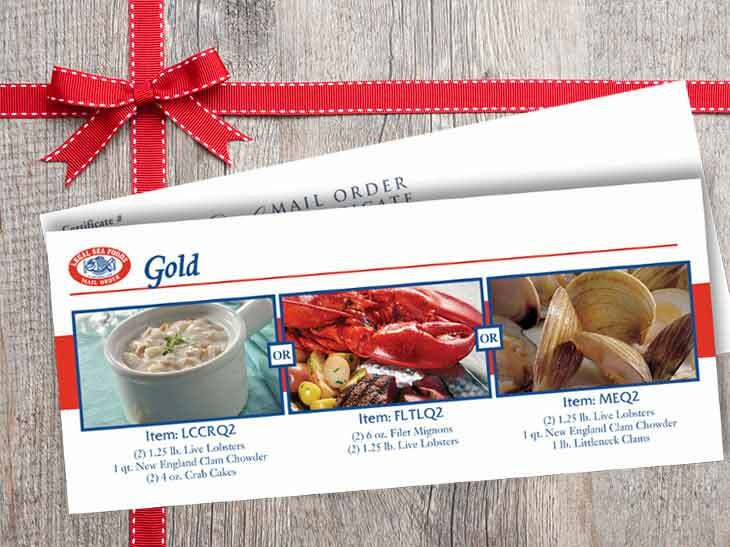 Or, give the gift of Legal Sea Foods freshness with a gift card, and let your lucky recipient seafood lover choose for themselves. 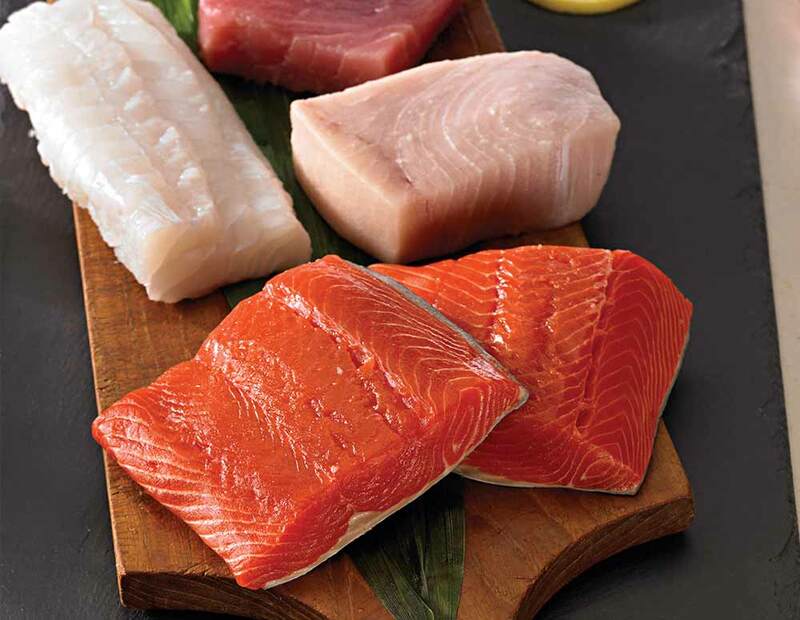 Share the quality that you can only get from Legal Sea Foods. 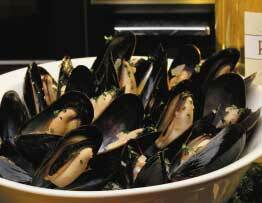 A raw bar delicacy. 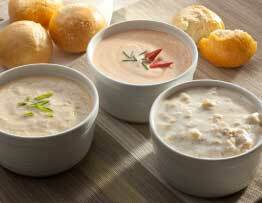 Oysters have a distinct, rich flavor. 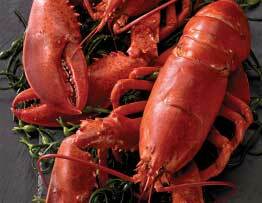 Try them raw, fried or steamed. 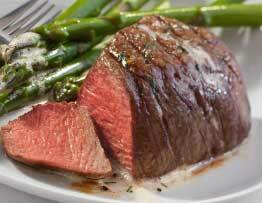 Great with our Legal Cocktail Sauce. 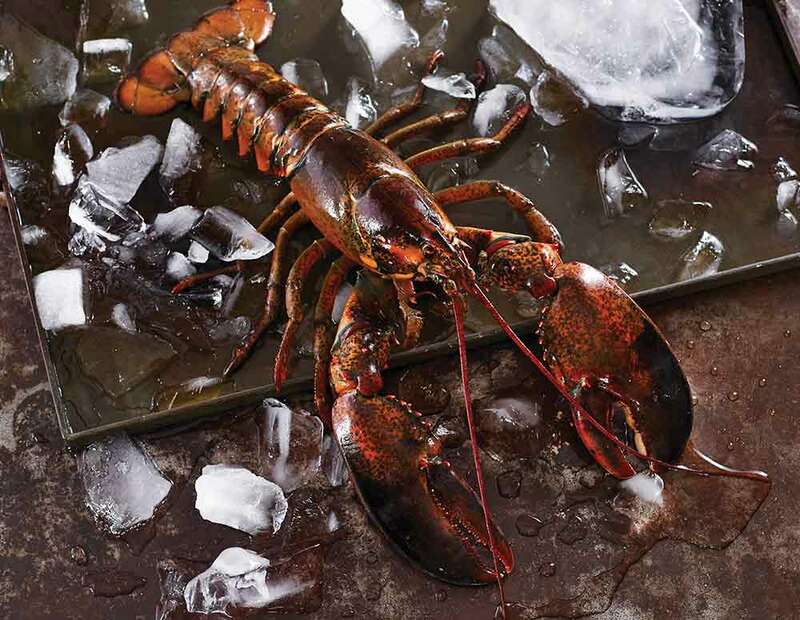 No other lobster meets the standards set by Legal Sea Foods. And no other purveyor makes it so easy to buy online. 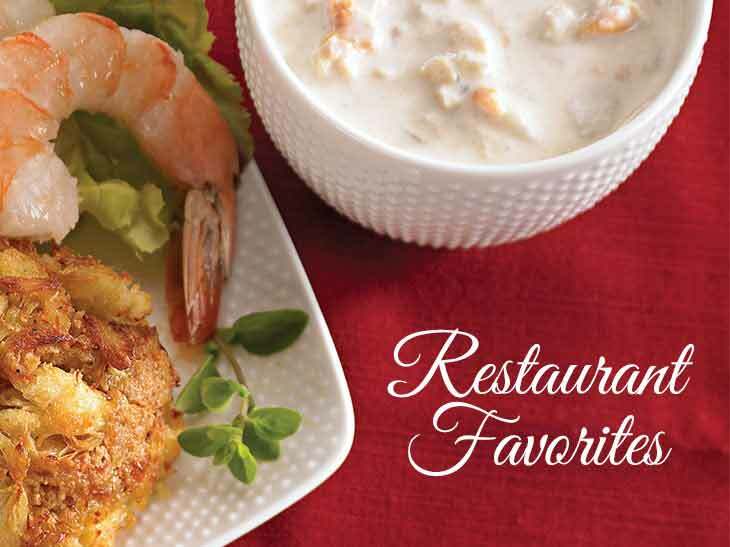 We offer only the freshest, highest-quality fish selections. 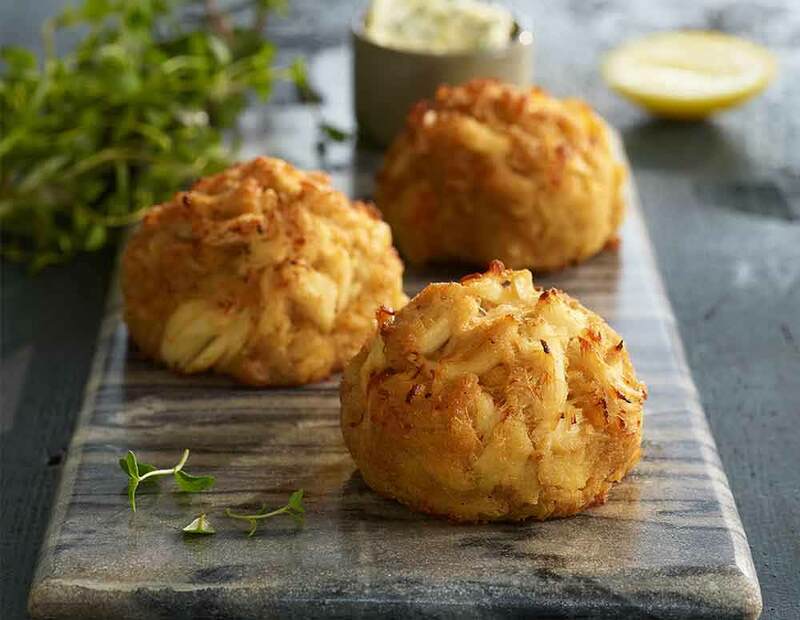 Seasoned to perfection and full of lump crabmeat, our crab cakes are melt-in-your-mouth tender. Reel in a great catch! *First time subscribers & Online only.